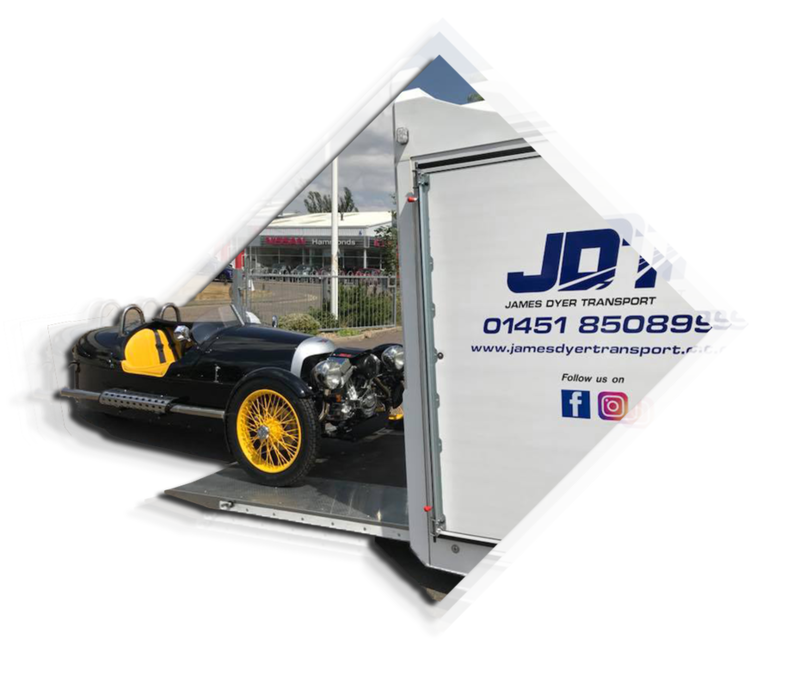 Every day James Dyer Transport moves vehicles of the most exotic kind, from Lamborghini Transport, to Aston Martin Transport. We are the trusted mode of vehicle moving by so many well respected luxury car manufacturers. Browse our gallery to see some of the exotic cars that we have moved for our clients and join the family, knowing your vehicles or equipment are being transported by the best, in a fully secure way. Perhaps it isn't a car you want moving? 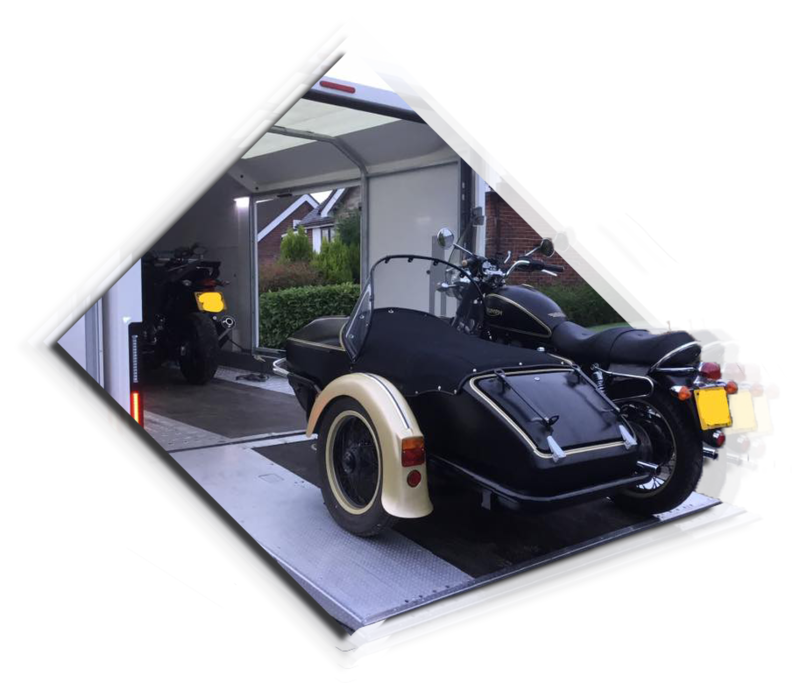 Maybe you've just bought or sold a motorcycle and you want it brought to your doorstep while you put those feet up with a coffee and wait? Not a problem, we take great pride in being able to move anything, to anywhere with no issues at all. 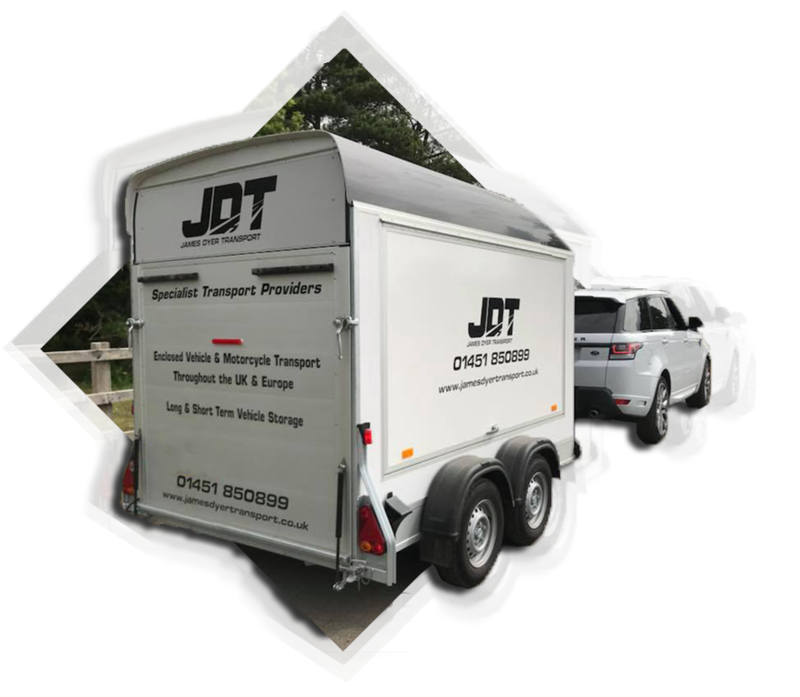 Take a look in our gallery, we've transported vehicle lifts, caravans, trailers, agricultural vehicles and even delivered to large scale exhibitions. Nothing is too much. We deliver within the UK, and to a vast amount of Europe, so whatever it is you need moving, and to wherever it is, get in touch and we'll be happy to speak to you about needs. With the likes of Aston Martin, Audi and BMW trusting us to move their vehicles, you know that you're in good hands. ​We have specialised, fully secure and GPS tracked vehicle transport facilities that allow us to ensure every vehicle is delivered on time, and in a premium fashion. Do you have a vintage motorcycle to move? Perhaps you've just treated yourself to a brand new motorbike? Either way, it doesn't matter. We can help you deliver the bike in a safe and secure way, providing up to date tracking and ensuring that the bike is transported in the best and safest possible way. It isn't just vehicles that we transport. We are always doing work for companies who need equipment at exhibitions, farmers who needs things transporting, or anything in between. Whatever it is, no job is too small, and we are more than happy to help. With our extensive fleet, we have something for every job.